Welcome! Welcome! Let’s get this Friday started. We are thrilled that you decided to link up with us this week. 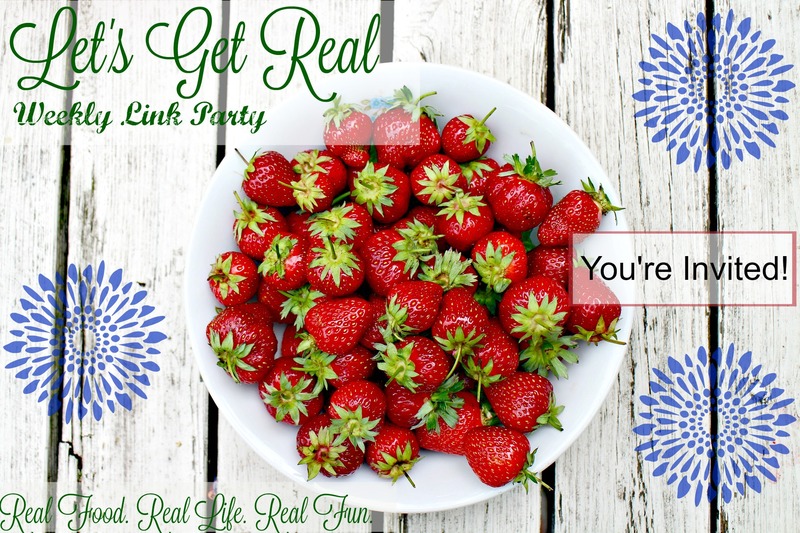 Let’s Get Real is a showcase for some of the best bloggers from across the world. We can’t wait to see what you have been working on this week. Make sure you share this party with your friends so that we can grow. Don’t keep us a secret! 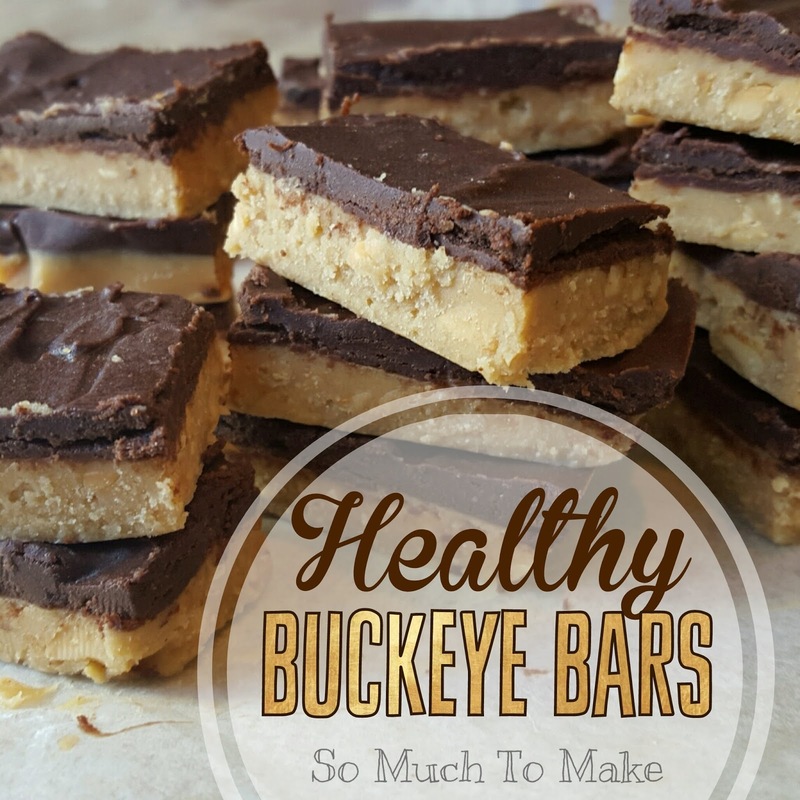 Since I am a girl from Ohio who loves Buckeyes……….I just had to feature this healthier alternative to a fan favorite dessert. Make sure to stop by and check it out. « Declutter Challenge: Are Duplicates Creating Clutter For You? Thanks for hosting! This week I shared a grain free Chocolate Swirl Banana Bread. It’s super delicious. Have a great week! Michelle recently posted…Best Banana Bread Ever!